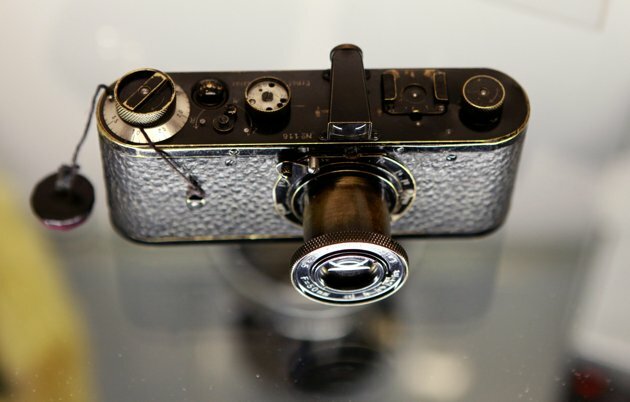 A rare 1923 Leica went for $2.8 million at an auction in Vienna at the weekend, making it the most expensive camera ever sold. An anonymous buyer won the bidding battle for the German camera, which still works and is one of around 25 test versions of Leica 0-Series cameras produced in 1923, two years before the start of serial production. Only half of them have been preserved. Including the buyer’s premium, the price paid at the WestLicht auction on Saturday was more than seven times the starting price of a little more than $300,000. A different Leica 0-series sold in November 2007 for about $350,000 at auction, and then again in May 2011 for $1.5 million including the buyer’s premium.